They did it. 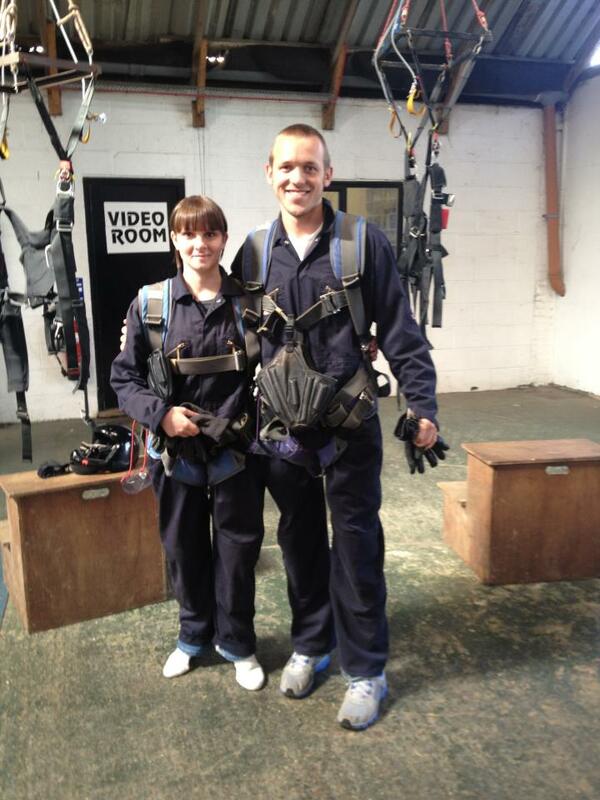 the MHF skydivers took the plunge. It's not too late to sponsor them by following the link below. Full story when they've got their breath back!